Recently, I read this poem by David McCord about books. And of all my reading loves, picture books are at the very top. Believe it or not, their reading levels are sometimes higher than chapter books, and many read more like prose than a narrative. They also often teach HUGE, c-o-m-p-l-i-c-a-t-e-d, and difficult subjects with the lightest touch, the deepest insight, and innocent conclusions. 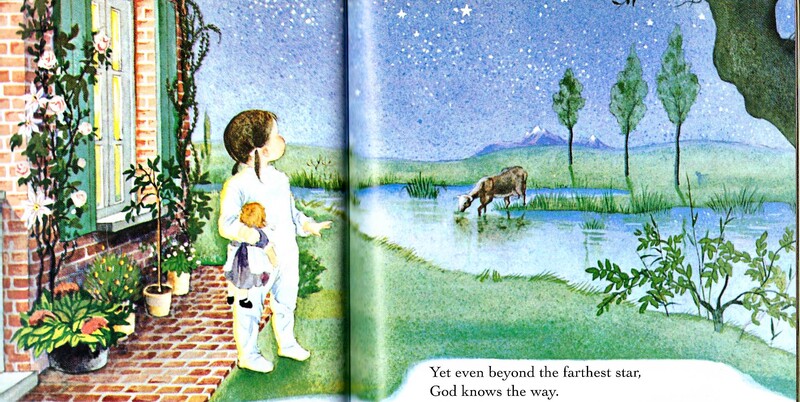 Having said all that, I mostly enjoy picture books because they combine the best art with the best stories. Mostly they are just plain fun. There are several picture books in our house that have THE BEST dwelling places. Places I wish I lived. Let me share. 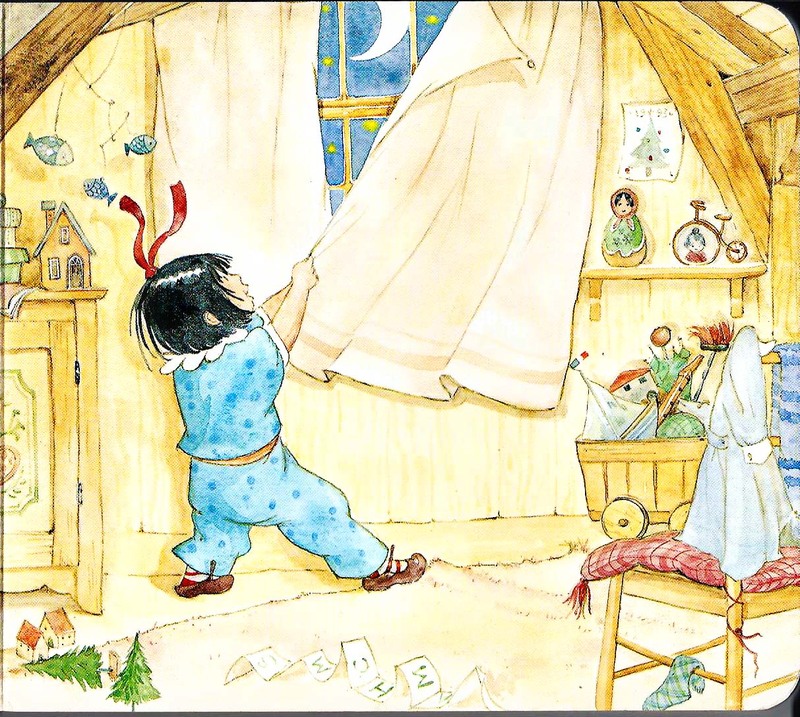 This is a page from “Good Night!” by Claire Masurel & Marie H. Henry. It is one of my favorite bedtime books, in which the young French girl gets all her stuffed animals in bed. I would just LOVE to live in this house that seems filled with gentle clutter; solid wooden toys; soft pillows, chairs, and towels; heavy, exposed, old barn beams; and warmly lit rooms. Mmmmm. I feel snuggly just talking about this book. . . .and as each child comes along, they each have their own food requirements. Just look at the picture illustrated by Marla Frazee. The dog is in the house, a child is on the potty with the door open, the baby is pulling the cat’s tail, the girl is tattle-taling, and the boy–doesn’t he look excited–he is going to lob those snowballs regardless of the tattle-taling and tears. Oh boy, this describes our household right now. 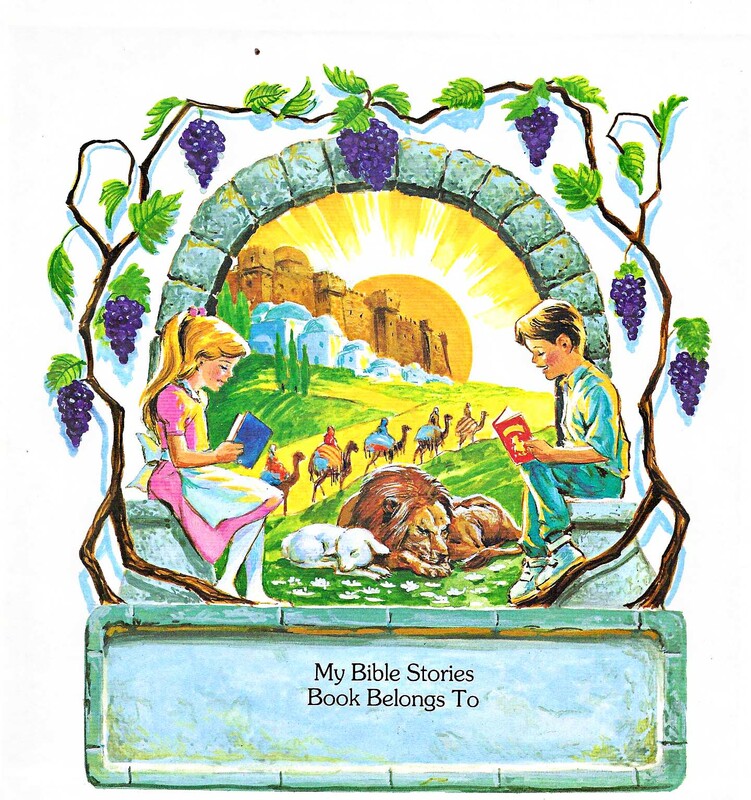 The entire book is written in rhyme by Mary Ann Hoberman. If your household ever looks like the above illustration, then you will love this book. 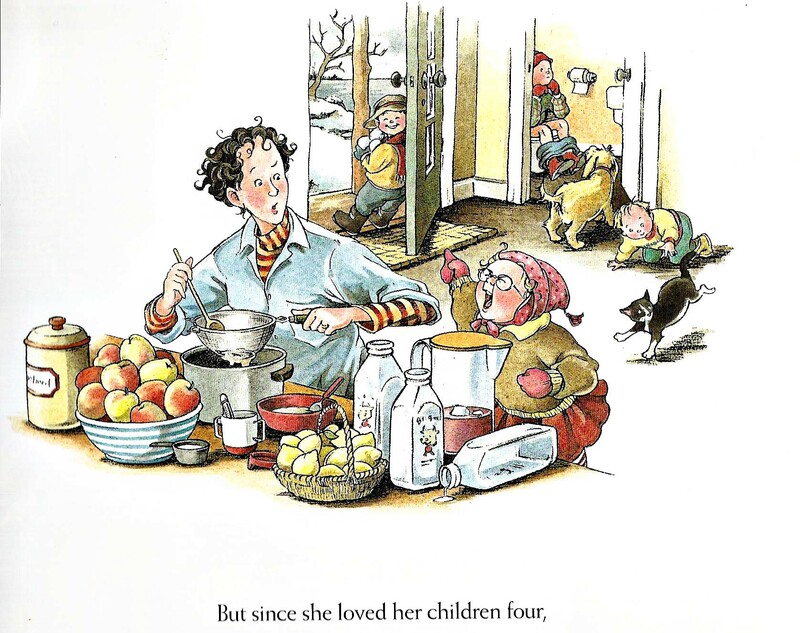 The house of “Seven Silly Eaters” is the opposite of the house in “Where Did Baby Go?” by Sheila Hayes. In fact, every house that Eloise Wilkin illustrates radiates soothing peace and comfort. 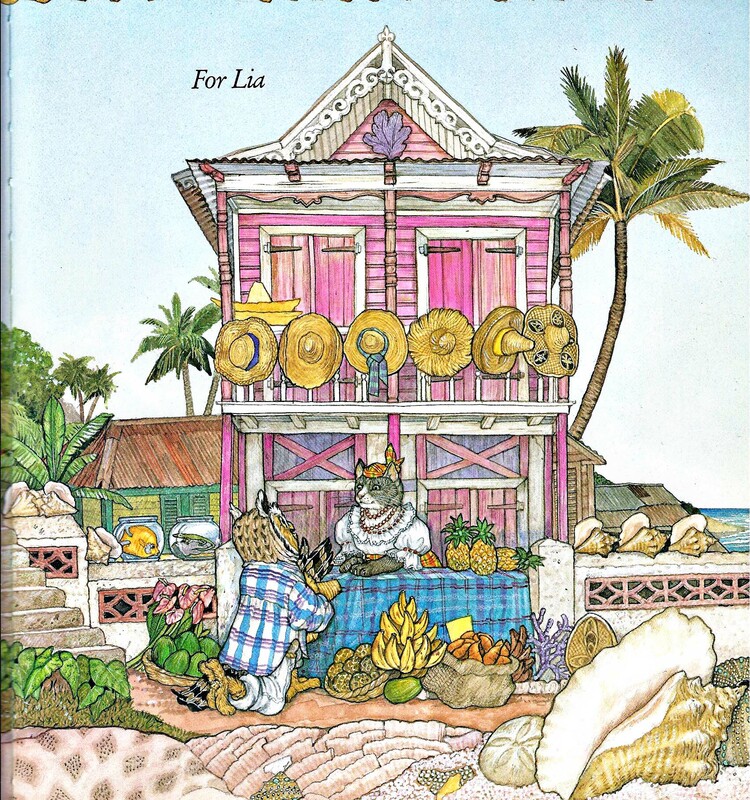 I own at least 12 books illustrated by Eloise Wilkin and love each one. Eloise’s homes have fires in the fireplace, bread in the oven, and the smells of clean laundry and a hot iron. Eloise’s books have wooden floors, and cozy beds. After reading any of the books Eloise illustrated, you will find yourself relaxing and slowing down. She always makes daily life seem so important and desired. Another illustrator whose images always evoke the love of home, nature, and daily life, is Ashley Wolff. 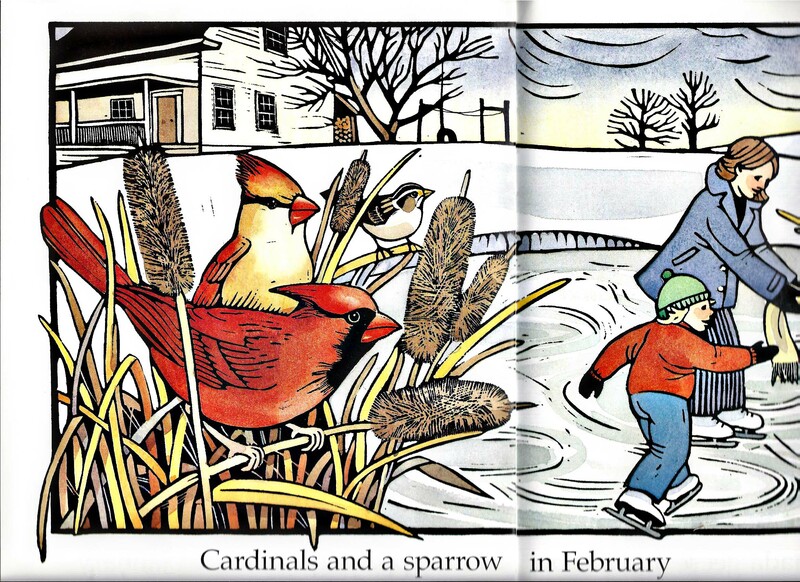 This illustration by Ashley Wolff is from her book, “A Year of Birds.” Each month has a specific bird associated with the month, but the block-prints also tell their own story of a family that is just being–snow angels, bike rides to get the mail, gardens, swimming in the pond, and crafts in the kitchen. Nothing exotic, nothing expensive, nothing complicated–just the daily joys of a simple life with nature surrounding you. As is the case with all of these artists and illustrators, they have many more great books to discover. I enjoy her Gardening ABC book. Moving to a warmer climate, I would love to live in this splendid pink house in the Caribbean. I wouldn’t mind selling pineapples and bananas and looking out over the gorgeous tropical sea. This illustration from Jan Bret’s book “The Owl and the Pussycat” just warms up my cold, February, bones. 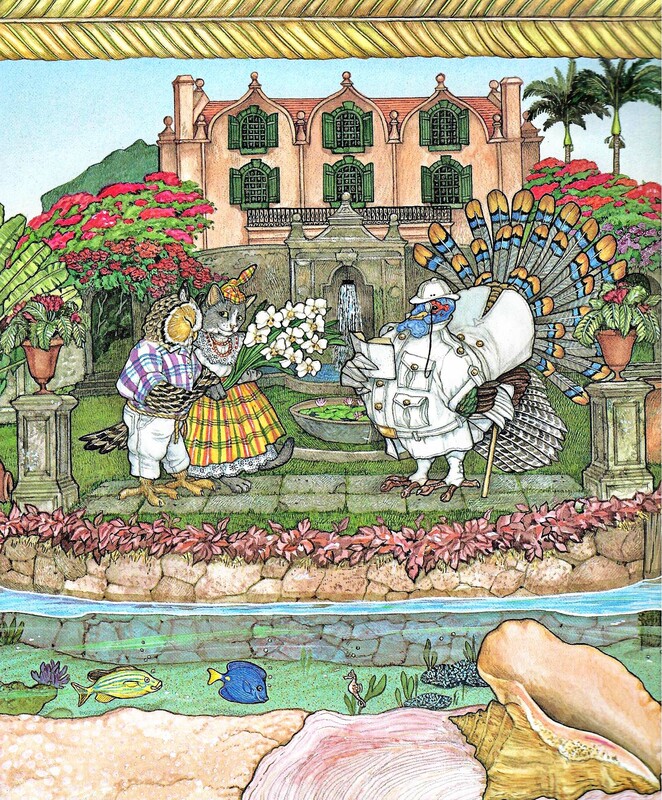 Jan Brett’s illustrations of Edward Lear’s classic poem turn the silly poem into a love story. Not just of one couple, but of two. And if “the turkey who lived on the hill” ever left us his estate in his will, I think I could handle living there also. Bougainvillea, Traveler’s Palm, Orchids, Royal Palms, Mimosa Trees. . . I love tropical gardens. 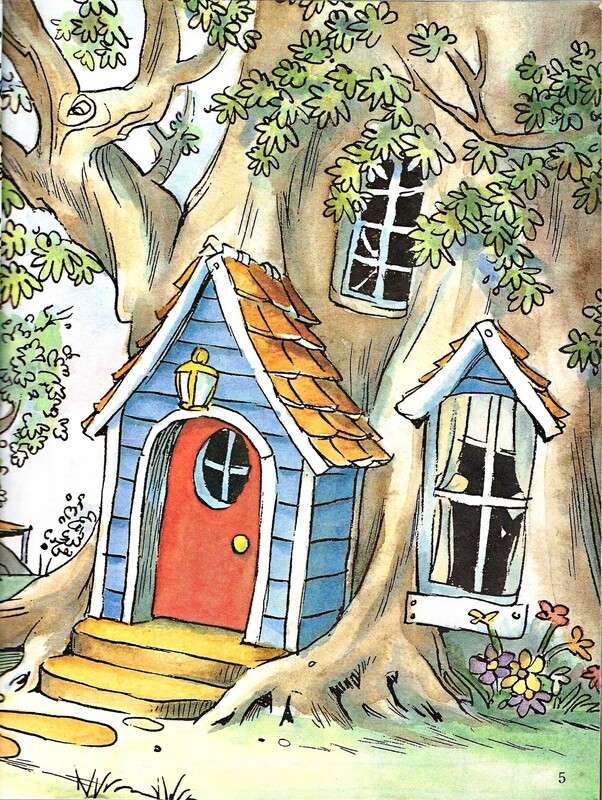 And since we are dreaming, why not throw in the Berenstain Bear’s house in the tree with the pink trim. Ever since I was a child I loved their house. Wouldn’t you like a house in the country with pink trim in a tree? I would. 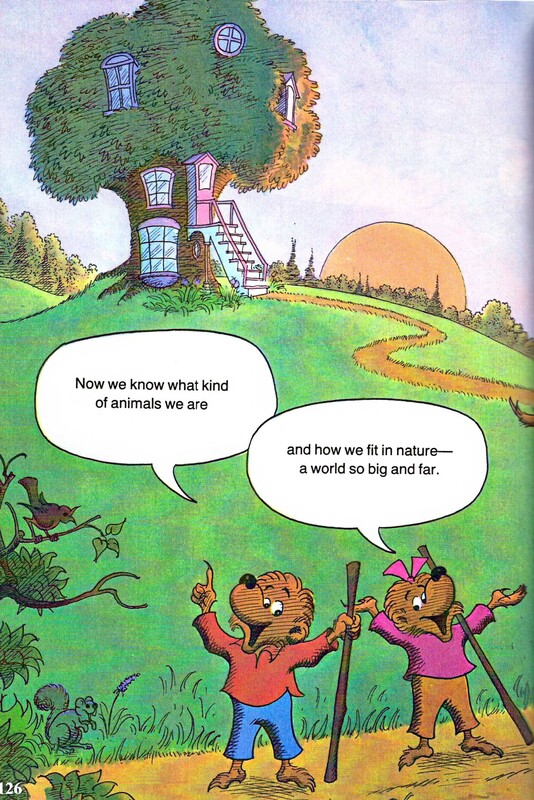 These two illustrations are from “The Berenstain Bears’ Big Book of Science and Nature.” It is a great science book that also is written in rollicking rhyme. Science and poetry, a rare combination. I could almost live in Little Critter’s treehouse, except for the spiders, and the mice, and the frogs. Still, perhaps I like this house because its messes might resemble our messes. 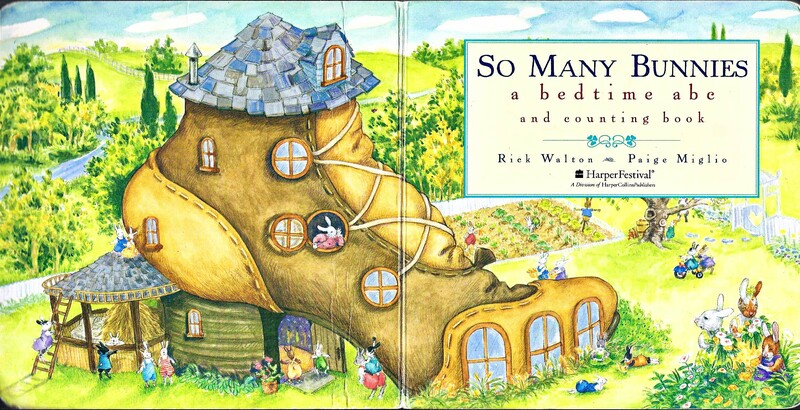 But perhaps my favorite house of all is “Old Mother Rabbit who lived in a shoe. She had so many children and knew exactly what to do.” She tucks into bed all her bunny babies from Abel to Zed. Her house is a shoe, and the most adorable house around. I am so infatuated with this house, that I even drew out a floor plan based on all the rooms shown in the book. This room with the green wallpaper, lemon tree, potted ferns, and large toe-shaped window is my favorite. I would just love to sit on the upholstered chairs and read a good book. Hope you also discovered new authors and illustrators to share with your kiddos or grand-kiddos, or nieces, or nephews, or neighbor-kiddos. Hope you enjoyed your Picture Book Home Tour. 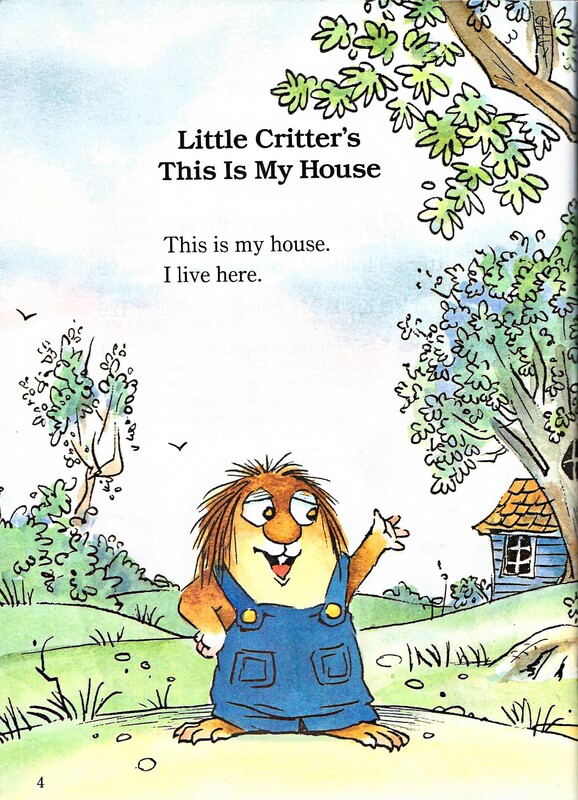 I’d love to hear about your favorite picture book house. 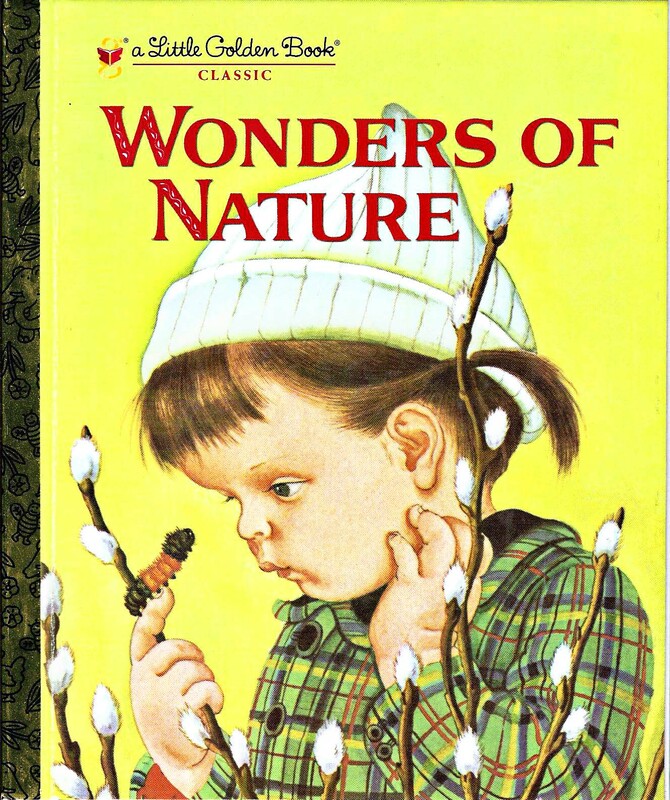 By commenting you will be automatically entered into the give-away of “Wonders of Nature” illustrated by Eloise Wilkin. thanks…not doing well typing with left hand only! 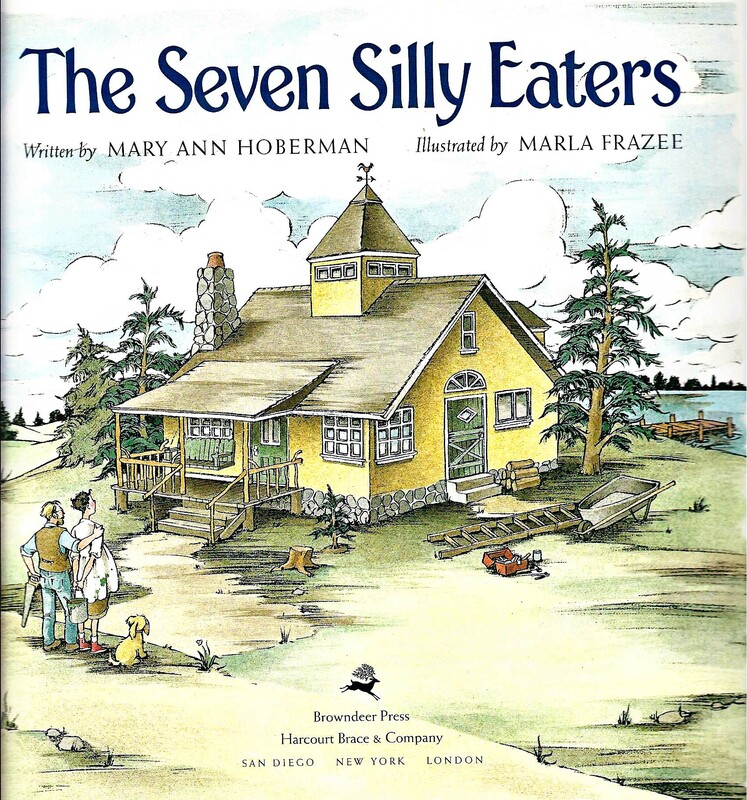 Looks like I need to read The Seven Silly Eaters…that one page describes our household in so many ways! 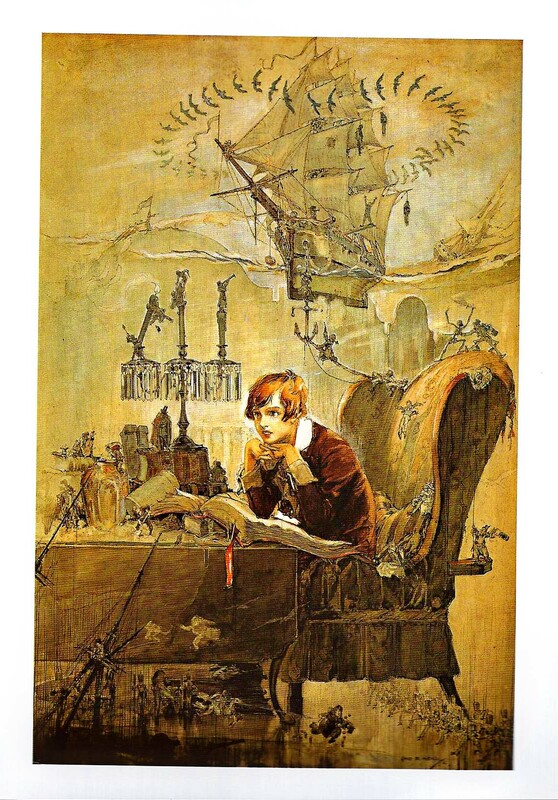 Love the Eloise Wilkin’s series…my mom gave Molly a book with nine beloved classics all in one…I remember my mom reading these to me as a child. Love the log cabins in “My First Little House Books” by Laura Ingalls Wilder. Have always loved log cabins and the thought of an open fire roaring…the kids and I sit snuggled up reading books together and watching the snow fall softly outside. I was wondering if anyone would say Laura Ingalls Wilder? I wanted to be Laura in the worst way!! 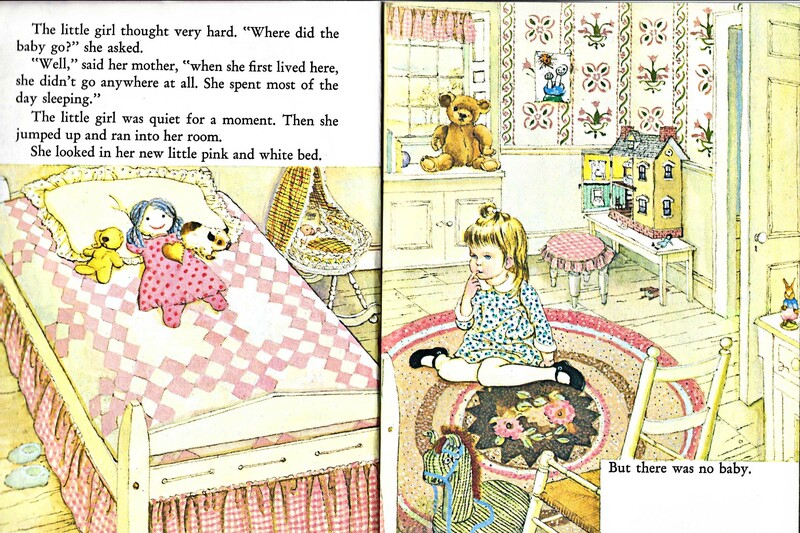 I second the Little House books – when I was little I wanted to live back in those times so I could live in a little log cabin like her. Another one of my favorites is Robert McCloskey – One Morning in Maine and Blueberries for Sal. Thanks for these suggestions! I’ve already ordered a few to check out from the library! 🙂 We’re always looking for good reads over here. I thought i was the only one like this. 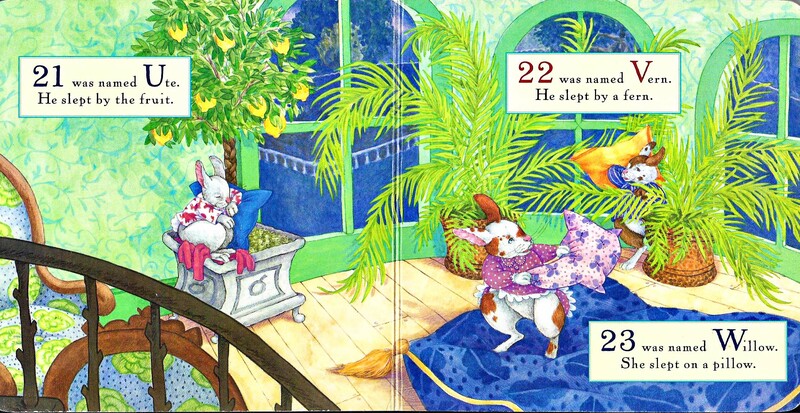 I also love picture books (am an early childhood teacher) and always really wanted to live in the treehouse belonging to the berenstein bears then i moved on to brambly hedge by jill Barklem. Now at 52 perhaps my dream of a tiny house comes from that. 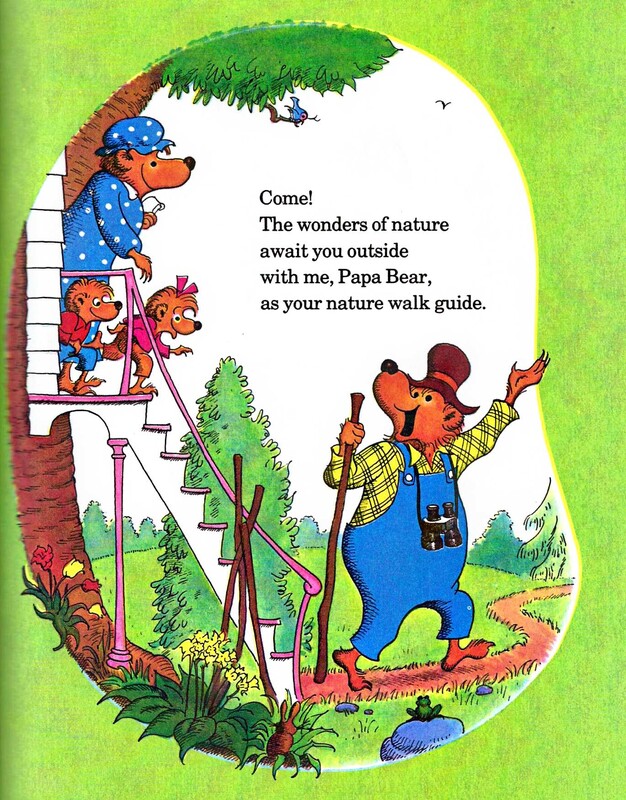 Did those bears own the first tiny house?